The day is honoured by women. They are forbidden to do any household work, otherwise mice would harm the house and the grain. 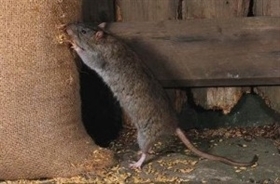 They sew up the front and the back of their skirts – resembling the symbolical “sewing up” of the mice’s eyes. It is strictly forbidden to talk about mice. The eldest woman in the house covers the opening of the fireplace or the cellar’s entrance by means of mud or clay, pronouncing mumbling sacred conjurations. Women are forbidden to use sharp objects or use knives or scizzors, needles or knitting needles, also to make bread – otherwise mice would destroy clothes and grain by their sharp teeth.